Three students from Miami Law - Solomon Schoonover, Cameron Green, and Elyssa Luke - along with students from the Rosenstiel School of Marine and Atmospheric Science, recently participated in a month-long summer course “Water Resources: Science, Law, and Policy” in Vietnam and China. The international course was organized and led by Professor of Marine Ecosystems and Society and Miami Law Maritime LL.M. Professor Daniel Suman. 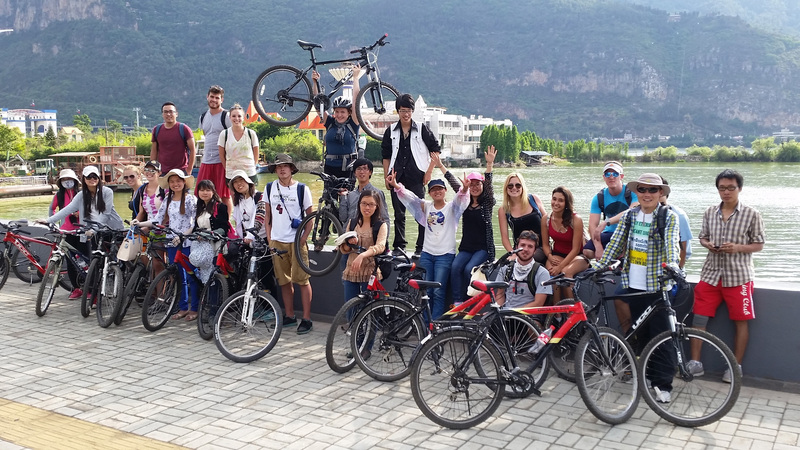 The students studied environmental law and environmental science and policy, and spent two weeks in Vietnam before traveling to Yunnan Province, China where they studied for two more weeks. 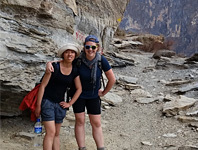 "The Water Resources course in Vietnam and China was a great opportunity to immerse myself in foreign cultures and to see the practices, issues, and situations of water resources in Vietnam and China,” said Schoonover. “In addition to the tremendous educational opportunity, we had so much fun meeting likeminded students from UM, Vietnam, and China, and exploring the wonders that these two great countries have to offer. I could not have asked for a more fulfilling summer adventure than the course with Professor Suman." In Vietnam, course discussions were held in two universities: Hanoi University of Natural Resources and Environment (HUNRE) and the Hanoi University of Mining and Geology (HUMG). Miami Law students were joined by some 20 students from both universities during lectures, discussions, field trips, and social activities. Topics covered included Water Resource Management in Vietnam, Mangroves and Wetlands in Vietnam, Drinking Water and Wastewater Management, Water and Sustainable Cities, Vietnam´s Law of the Environment, Public Perception of Water Resources in Vietnam, Corporate Social Responsibility and Water, and Groundwater Management in Vietnam. In addition to meetings at the universities, the group traveled to Halong Bay Marine Protected Area, Quang Tri Province in Central Vietnam, and the Sapa region in the mountainous area on the Vietnam-China border. During the second half of the course, the group visited the Asian International Rivers Center (AIRC) and Yunnan University in Kunming, China. 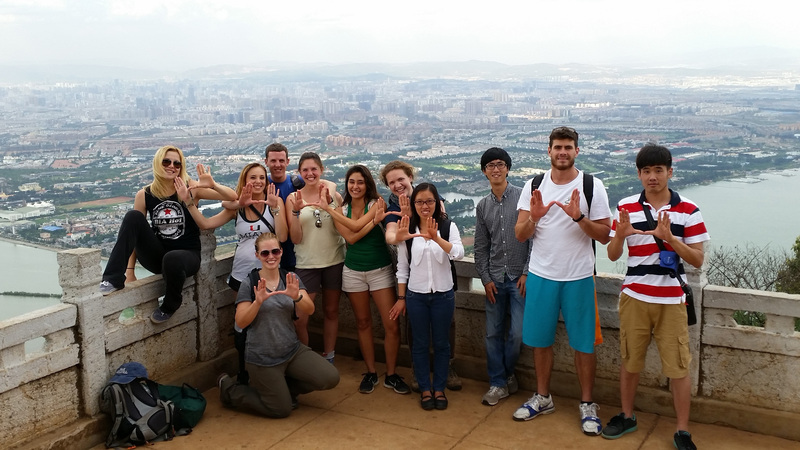 The Miami students were joined by 8 graduate students from AIRC. During their visit to the Yunnan University campus, AIRC professors and Suman offered lectures on such topics as China´s transboundary rivers, management of water resources in China, wetlands in China and their management, wetland ecosystem services and the management of wetlands in the USA, the environmental impact assessment process in China, the political ecology of the Dulong ethnic minority on the upper reaches of the Irrawaddy River, the United Nations Convention on the Law of Non-Navigable Uses of International Watercourses, and environmental impacts of mining. In addition to the week of presentations and discussions at AIRC, the students also visited numerous natural sites in Yunnan Province including ShiLin Stone Forest Geological Park, Lake Dianchi and the Panlong River, Western Hills National Park, Dali and the Cang Shan Mountain National Park, Shaxi and Shibao Shan, and Lijiang. 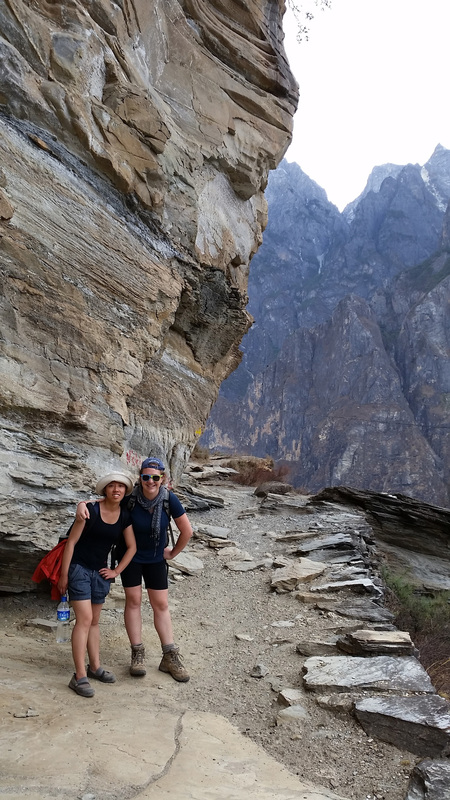 One of the highlights of the course was a three day trek through the Tiger Leaping Gorge of the Yangtze River. This is the 6th year that Miami Law has offered this summer course. It has provided opportunities for sharing of concepts and knowledge about water resources to young professionals from the three countries, as well as long-lasting friendships between students and staff from UM and sister institutions in Vietnam and China.